Homecambridge first B2A Cambridge B2 exam pdf with exercises for writing skills 8. May 19, 2018 julia cambridge first B2 Comments Off on A Cambridge B2 exam pdf with exercises for writing skills 8. FCE Course Lesson 17 – A Cambridge B2 exam pdf with exercises for writing skills 8. 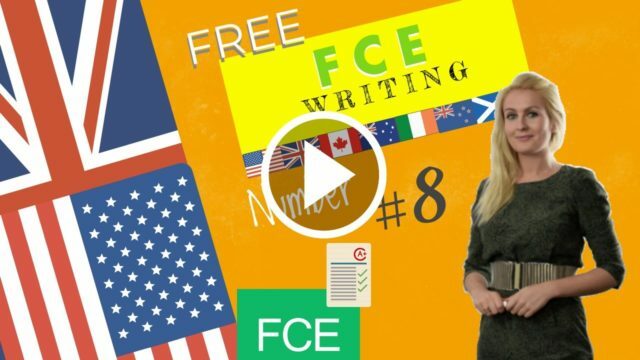 In this lesson you will study how to write an article in English with “first certificate writing tips” to further prepare for the FCE writing with an email / letter template to apply for a job or “job application” letter or email.